r a m y h a n n a . c o m: iPhone - Maxed Out! 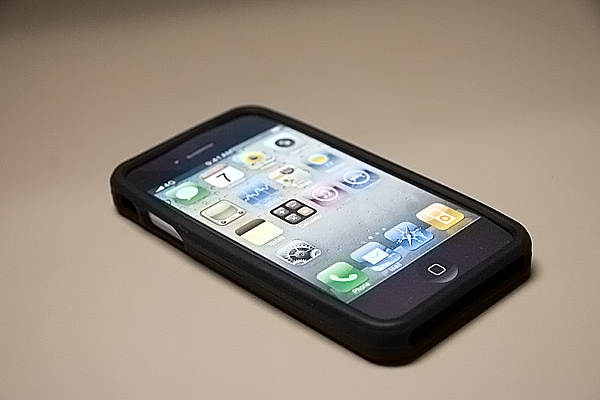 I have to show off my new iPhone cover. 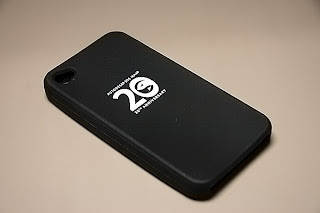 Much thanks to Jamie Gwilliam at Autodesk for this awesome 3dsmax 20th Anniversary iPhone cover! My email is lynnfield9@hotmail.com if you were to help.